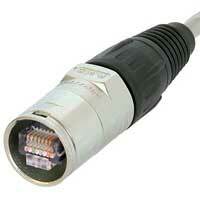 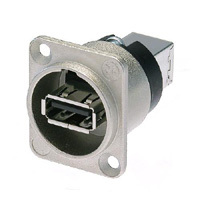 Data & Power Connectors At HAVE, Inc.
You'll find all the industry standard Data Connectors here, like DB9, DB15, HD15, DB25, DB37, as well as RJ-45 (Network), Firewire, and USB Data connectors. 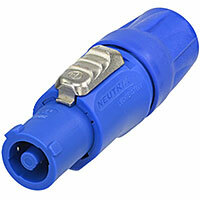 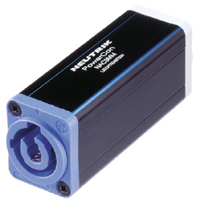 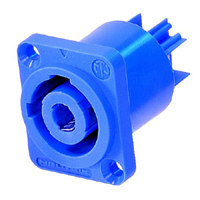 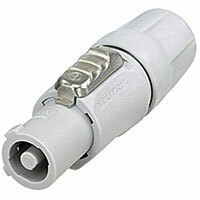 PLUS great Powercon Power connectors from Neutrik are here. 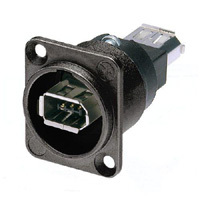 Powercon for both cable end and companion chassis mount connections too. 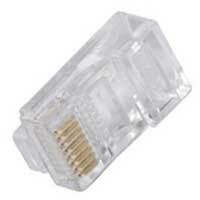 If you don't see the Data Connector or Power Connector you need here online, we either HAVE it, or will get it for you fast!